Vision screening programs are intended to help identify children or adults who may have undetected vision problems and refer them for further evaluation. However, they can’t be relied on to provide the same results as a comprehensive eye and vision examination. Vision screening programs are intended to help identify children or adults who may have undetected vision problems and refer them for further evaluation. Screenings can take many forms. Often schools provide periodic vision screenings for their students. A pediatrician or other primary care physician may do a vision screening as part of a school physical. When applying for a driver’s license, chances are your vision will be screened. 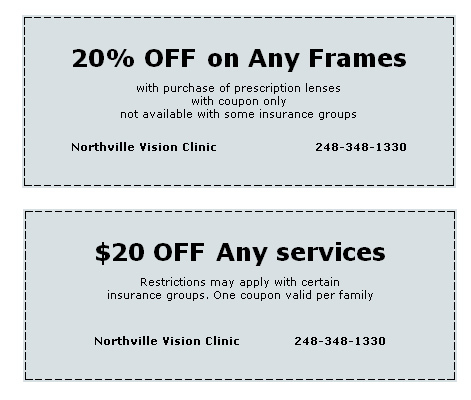 Many times vision screenings are part of local health fairs put on by hospitals, social service agencies or fraternal groups like the Lions and Elks Clubs. While vision screenings can uncover some individuals with vision problems, they can miss more than they find. This is a major concern about vision screening programs. Current vision screening methods cannot be relied upon to effectively identify individuals in need of vision care. In some cases, vision screening may actually serve as an unnecessary barrier to an early diagnosis of vision problems. They can create a false sense of security for those individuals who “pass” the screening, but who actually have a vision problem, thereby delaying further examination and treatment. Vision screening programs may also result in unnecessary referral for further evaluation of persons who are found not to have an eye or vision problem. Undetected and untreated vision problems can interfere with a child’s ability to learn in school and participation in sports or with an adult’s ability to do their job or to drive safely. The earlier a vision problem is diagnosed and treated, the less it will impact an individual’s quality of life. To understand why vision screenings may not find a vision problem, we need to look at the factors that can limit their effectiveness. Limited testing – Many vision screenings test only for distance visual acuity. While the ability to see clearly in the distance is important, it does not give any indication of how well the eyes focus up close, or work together. It also does not give any information about the health of the eyes.Some screenings may also include a plus lens test for farsightedness and a test of eye coordination. However, even these additional screening tests will fail to detect many vision problems. Untrained personnel – Often times a vision screening is conducted by administrative personnel or volunteers who have little training. While well intentioned, these individuals do not have the knowledge to competently assess screening results. Inadequate testing equipment – Even when done in a pediatricians’ or primary care physicians’ office, the scope of vision screening may be limited by the type of testing equipment available. Factors such as room lighting, testing distances and maintenance of the testing equipment can also affect test results. 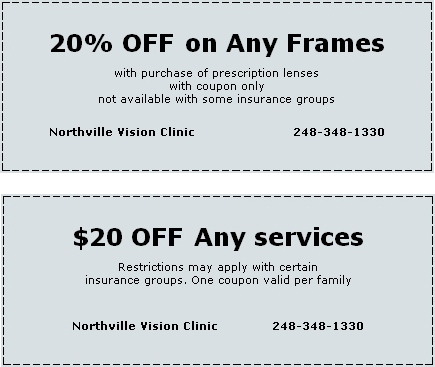 There is often misunderstanding about what passing a vision screening means. The information obtained from a vision screening can be compared to the information obtained from a blood pressure measurement. Because your blood pressure may be in normal range, it cannot indicate that you do not have other health problems. It provides a single measure of one aspect of your overall health. Just like a complete physical is needed to evaluate total health, only a comprehensive eye and vision examination can evaluate your overall eye health and vision status. Vision screening programs can’t substitute for regular professional vision care. Periodic eye and vision examinations are needed to fully evaluate eye health and vision. Even if a child or adult passes a vision screening, they shouldn’t assume that they don’t have an eye health or vision problem. Professional examinations are the only effective way to confirm or rule out the presence of any eye disease or vision problem. The American Optometric Association recommends the following frequency of eye and vision examinations by age. Download and complete these forms before your first visit.